Often it becomes necessary to add another post type to the wordpress despite having the main posts section under dashboard. This another post type for categorizing our new kind of posts is known as custom post type for wordpress. This can be for anything like suppose we want to register a custom post type in our wordpress for tutorials. We need this tutorials custom post type because we want our tutorials in a separate posts section which must be apart from the regular posts. After reading this article you will be familiar with custom post type and you will come to know that how can you register wordpress custom post type. 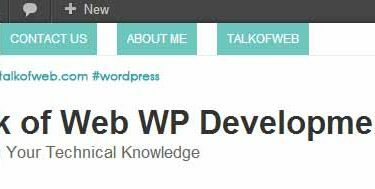 The above code once added to the functions.php of the wordpress theme will register a custom post type “Tutorials” in your wordpress dashboard. The unique identity given to this custom post type is “tech_tuts” this unique identity will be used to call the posts from this custom post. Also this unique identity will be present in the url of the posts, posted under his custom post type. The labels in the above code determine the label shown in the dashboard for this tech_tuts custom post type. I have chosen the plural name to be tutorials and singular one to be tutorial. You can see in the above screenshot that how a custom post type has been registered in the wordpress. In the registering code placed in functions.php the public => true value shows that the posts in this custom post type can be shown publicly. Name – Shows the name for the custom post type to be shown in the side bar of wordpress dashboard. singular_name – Shows the label for single Tutorial or you can say post under tutorials. add_new – Shows the label of adding new post to tutorials. add_new_item – The header shown while adding a new post to the tutorials. 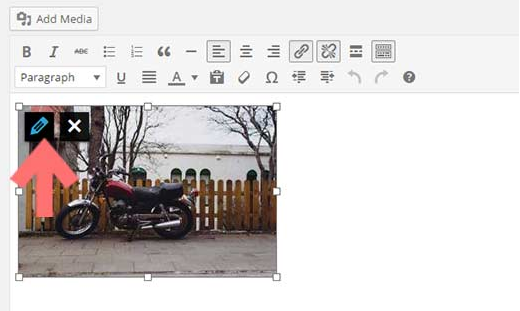 edit_item – The header shown while editing a post in tutorials. not_found – When no post is added to custom post type section this message is displayed. Thus, all the things are self explaining and you can easily control every label to be different from the other one or the regular posts in wordpress. Thus, above you can see that how the labels are working. In the add new header I have got “Add new tutorial“, Here the labels come into play. By setting up hierarchical to be true, the custom post type will behave like a page then. Custom post types are just a new born posts with different parent category of your choice. These custom post types are out of the main posts grid and thus giving you very best options to organize your blog or site using the wordpress. You can easily add support for featured image, editor and other things for a custom post type with the help of following code added to “functions.php” custom post type registering code shown in the first step. Thus, the above code is going to add support for certain functions for custom post type. Excerpt – Shows a text area for adding a custom excerpt. 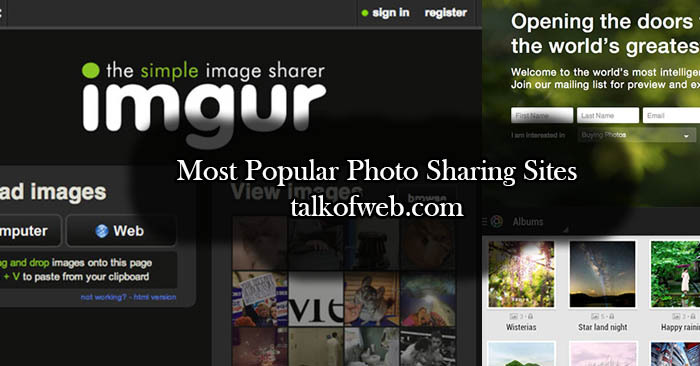 Thumbnail – Adds the featured image support for the custom post type. Custom-Fields– Adds the custom fields input area for the custom post type. Thus, you can add or remove support for certain things in custom post type. You can also add the taxonomy support for the wordpress custom post type. The following code must be added to the registering function of the custom post type in the functions.php of your wordpress active theme. The above code is used to call the posts from the custom post type. You can see that I have added an attribute post_type => tech_tuts and that is the unique id of the custom post type which I have used while registering the custom post type. The next thing is number of posts to be called and which is set to be 10. If you have read the article about post loop you can get other things. Sometimes the custom post type doesn’t work, you are able to post content in the custom post type but when you open the posted article in custom post type it says that 404 not found. This is because of the permalink issue of the wordpress. 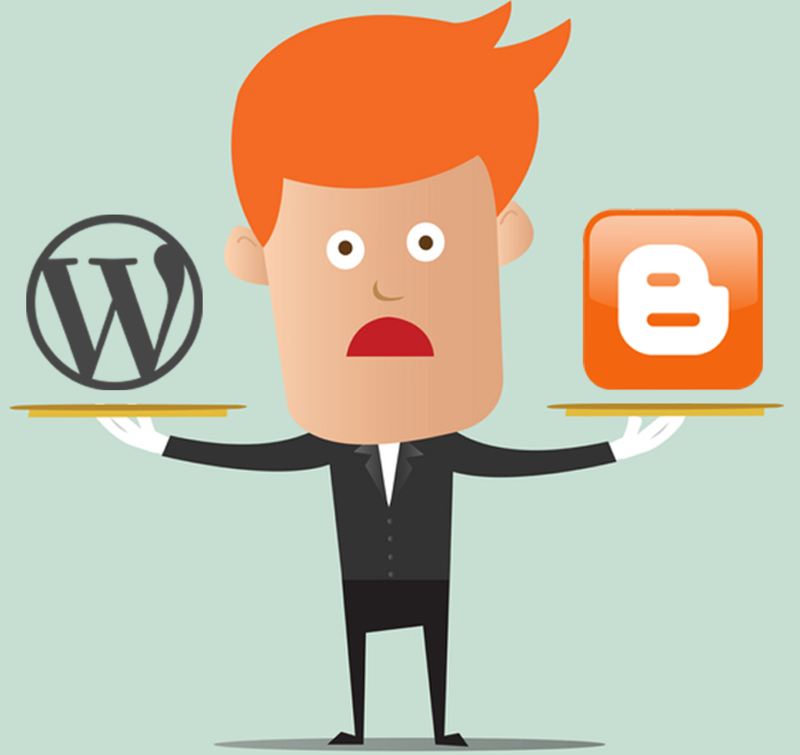 To solve this, you need to go to dashboard of the wordpress blog. Go to “Settings>Permalinks” and then update your present permalink structure by just clicking on the “Save Changes“. Now view the post in custom post type and it is going to show you the content. 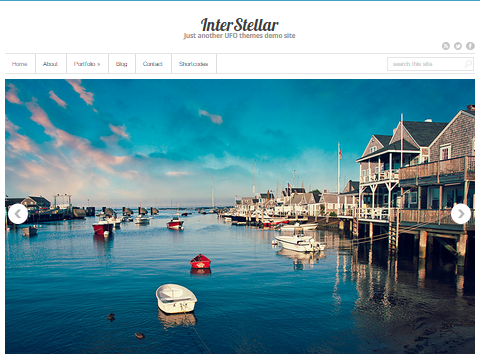 Rest I will cover custom post type template and taxonomies in the next tutorial. 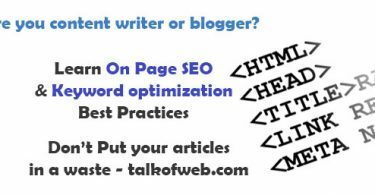 Don’t forget to subscribe to the talkofweb.